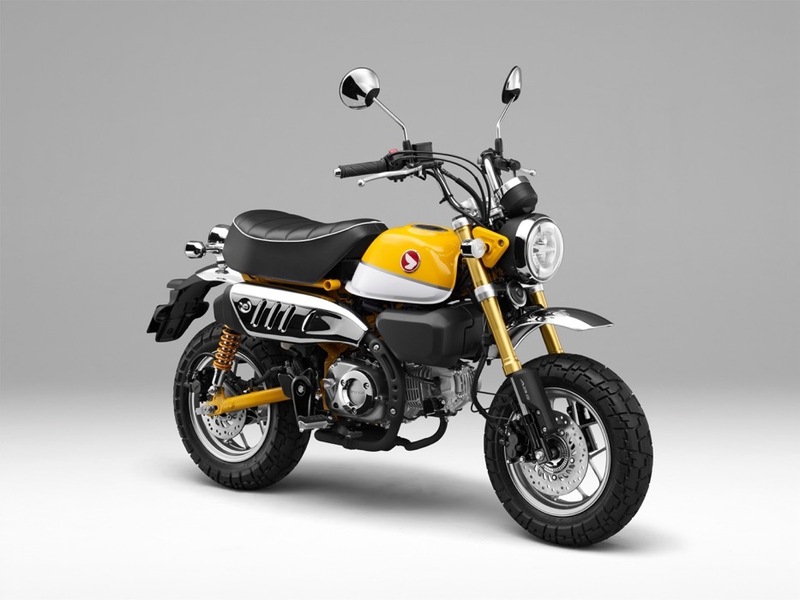 Honda Monkey | SA Motorcycles. 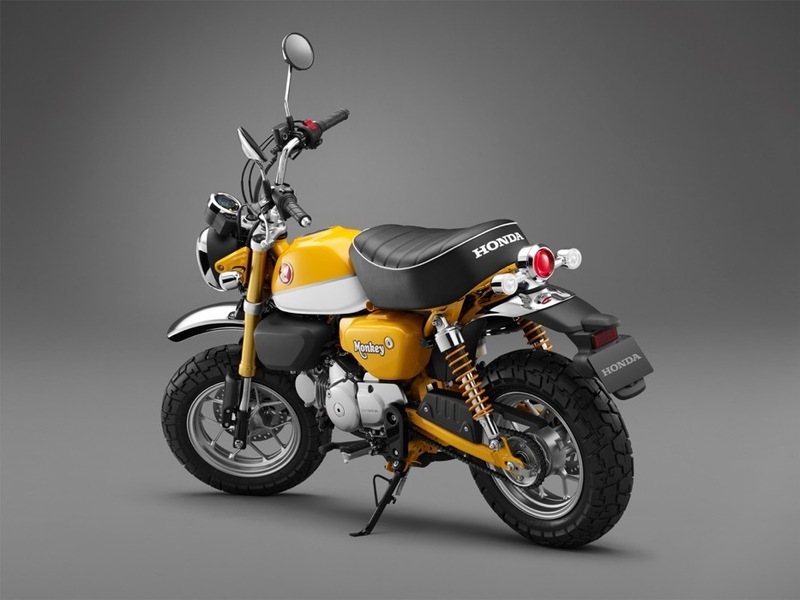 The Monkey was so much fun and so easy to ride, it did more to sell the concept of motorcycles to a wider public than perhaps any other machine. 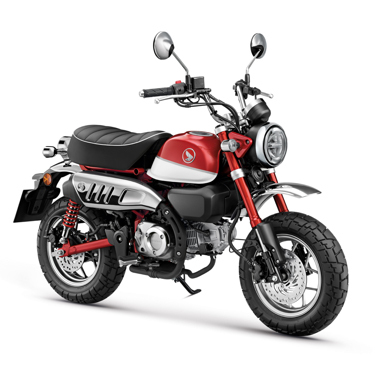 With its chunky tyres, mini-'ape' style handlebars, miniscule fuel tank and big, squashy seat the Monkey look is unmistakably of its time, but - just like the affection in which it is held - also timeless. 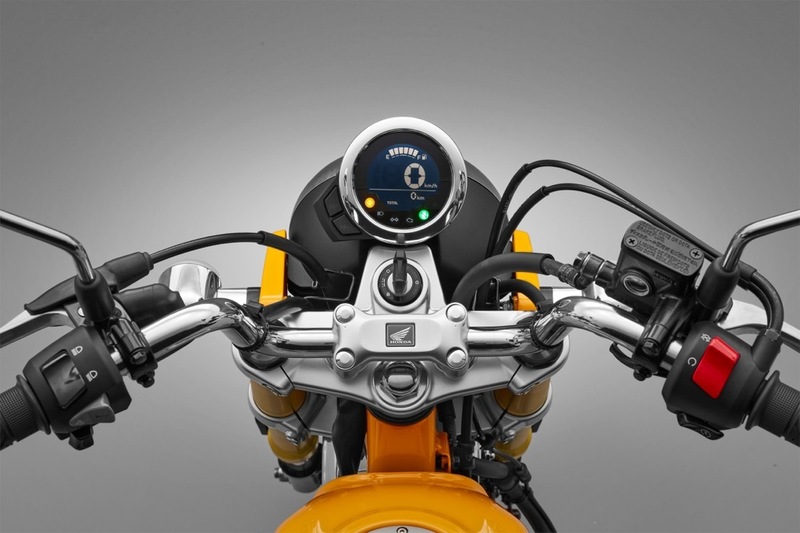 Looking to take the Monkey for a test ride? Tell us when it suits you and we will be in touch to confirm the time and bike availability. Want to know more about the Monkey? Our sales team have years of experience and can help with your enquiry.